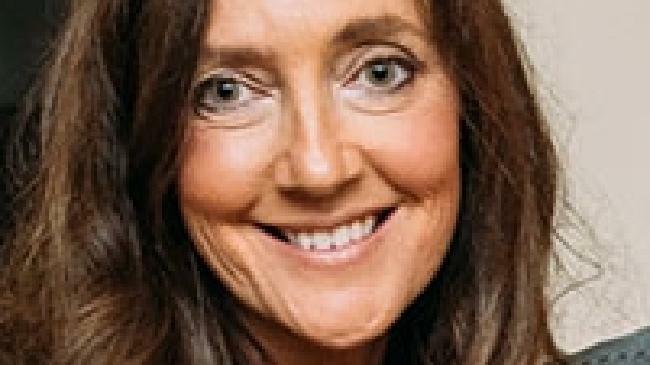 Karen Ristevski’s body was found badly decomposed between two logs. ACCUSED killer Borce Ristevski was forced to listen to evidence about the condition of his wife's body after it was found in bushland north of Melbourne last year. On Tuesday, in the Melbourne Magistrates Court, a forensic pathologist described injuries sustained by Karen Ristevski, 47. He said it was difficult to say exactly what happened to Ms Ristevski because her body was found eight months after she went missing in the early hours of June 29, 2016. 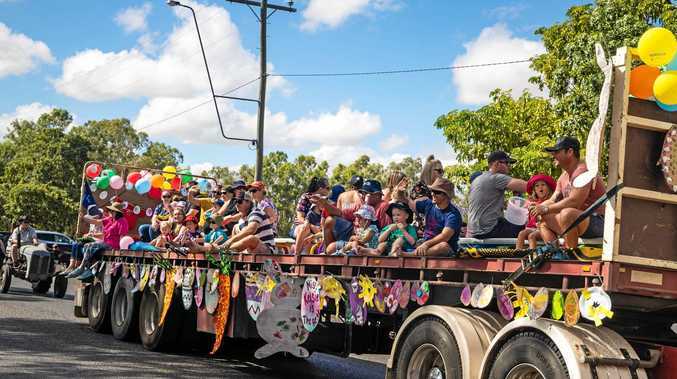 Mr Ristevski, 54, is facing the second week of a committal hearing to determine if there is enough evidence for the case against him to go to trial. Police allege he killed his wife after an argument at their home in Avondale Heights before driving her car north and dumping her body at Mount Macedon. Ms Ristevski's decomposed body was found shoeless between two logs in February last year. Last week, the court heard from witnesses including CCTV specialists, detectives and family members. 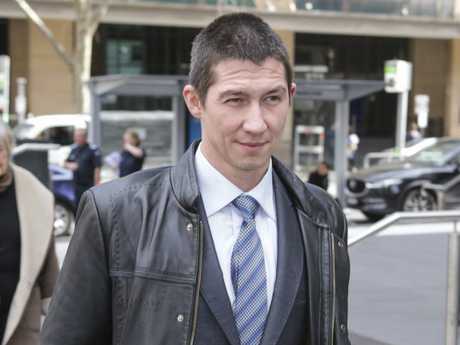 Optus technician Oleg Prypoten gave evidence on Monday and Tuesday about mobile phone towers along the Calder Freeway detecting "pings" from the phones of Mr Ristevski and his wife in the hours after she went missing. The Calder Freeway is the most direct route from Avondale Heights to Mount Macedon. The court heard last week how Mr Ristevski went Uber driving before having dinner with his parents on the day his wife went missing. 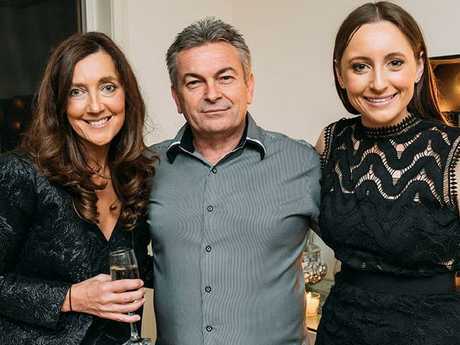 He did not tell his parents Ms Ristevski had not returned home from a walk to "clear her head" and he did not ask his daughter if she had seen her mother. Mr Ristevski's daughter Sarah, 22, made a teary appearance in the witness box where she talked at length about the relationship between her mother and father. Under cross-examination by Mr Ristevski's lawyer David Hallowes SC, Ms Ristevski told the court her parents fought every few weeks but her father was "the calming influence" and "never demonstrative". "Dad was a calming influence. Mum would get annoyed quickly. Dad was always the calm one, calming her down," she said. The alleged murder occurred between 8.58am and 10.43am on June 29 after Sarah had left home for work. The hearing continues before magistrate Suzanne Cameron.